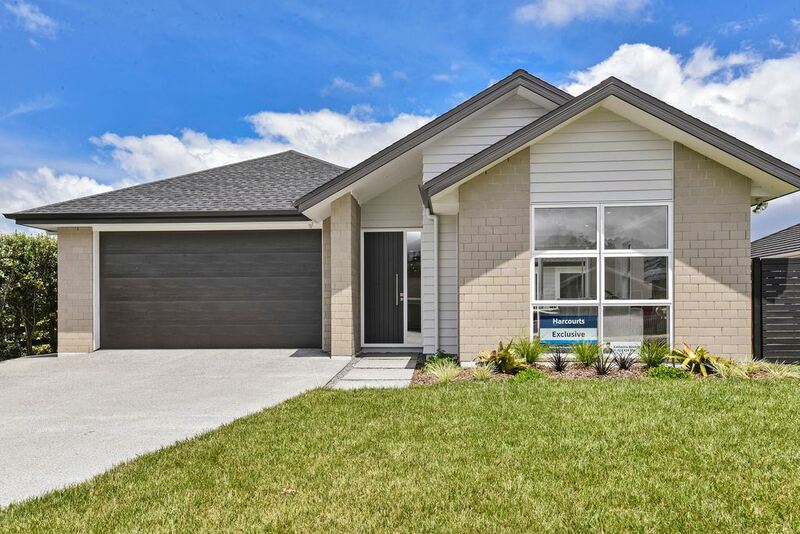 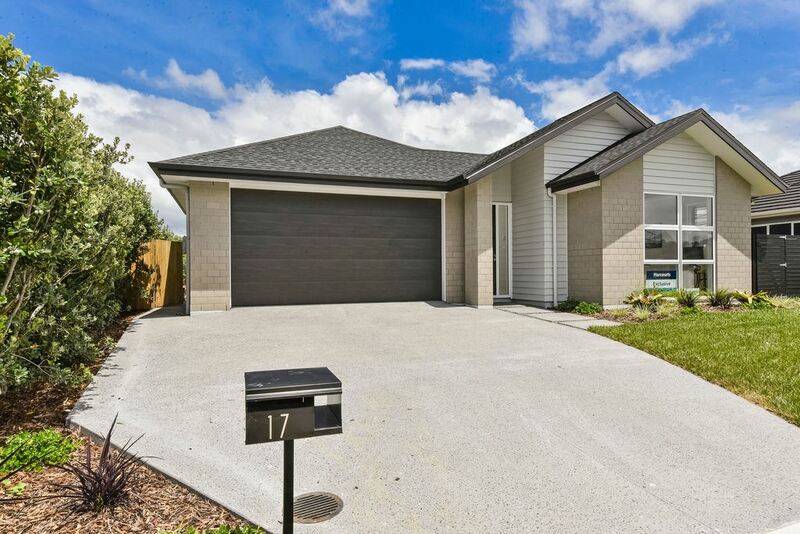 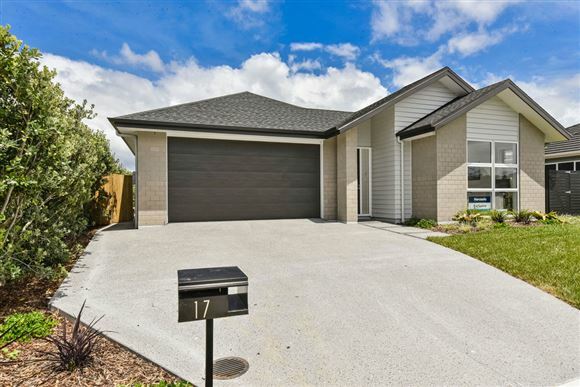 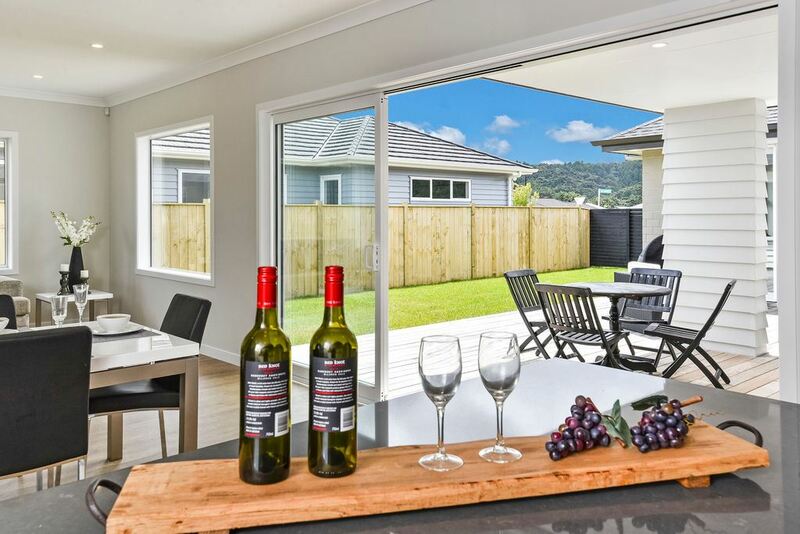 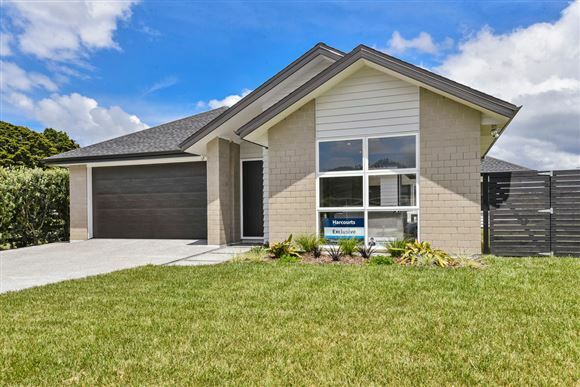 I have had the privilege of selling several of this kiwi builder's homes. 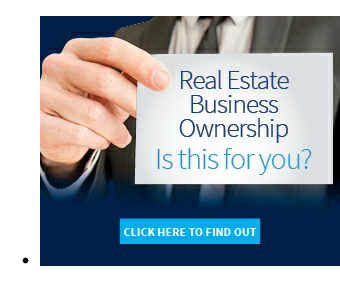 He has been building for over 30ys and you can be assured you are buying a quality product. 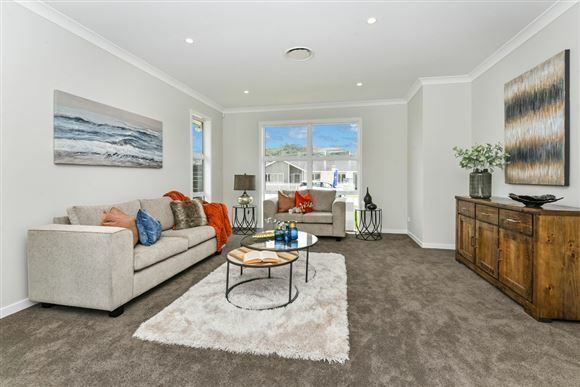 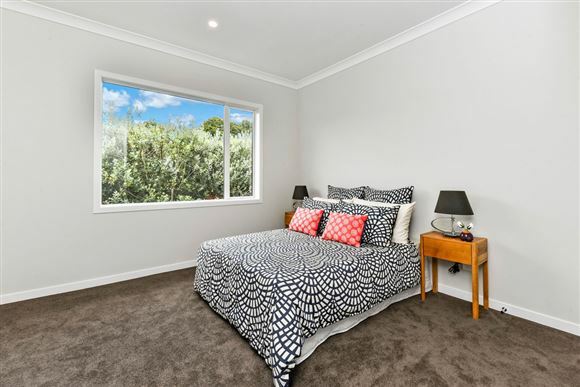 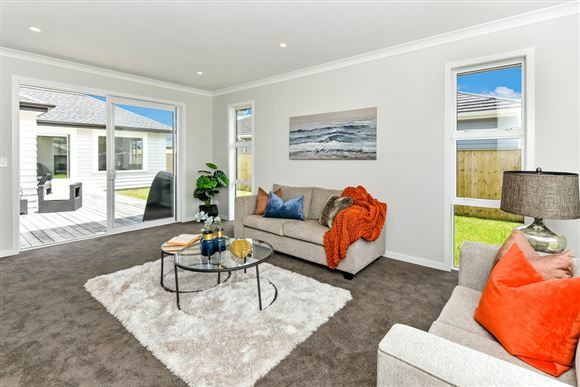 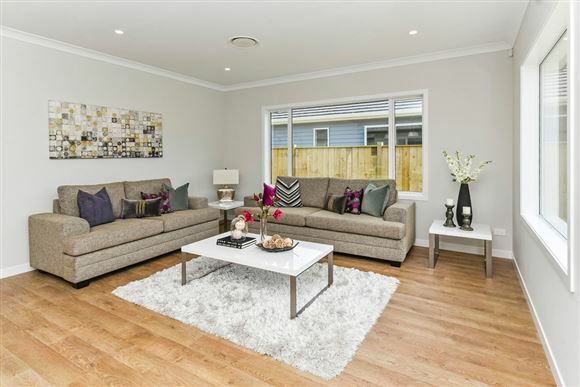 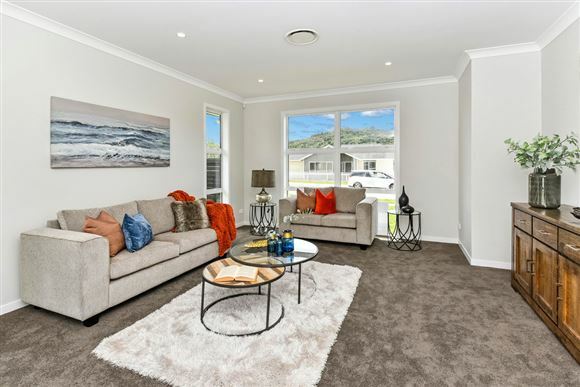 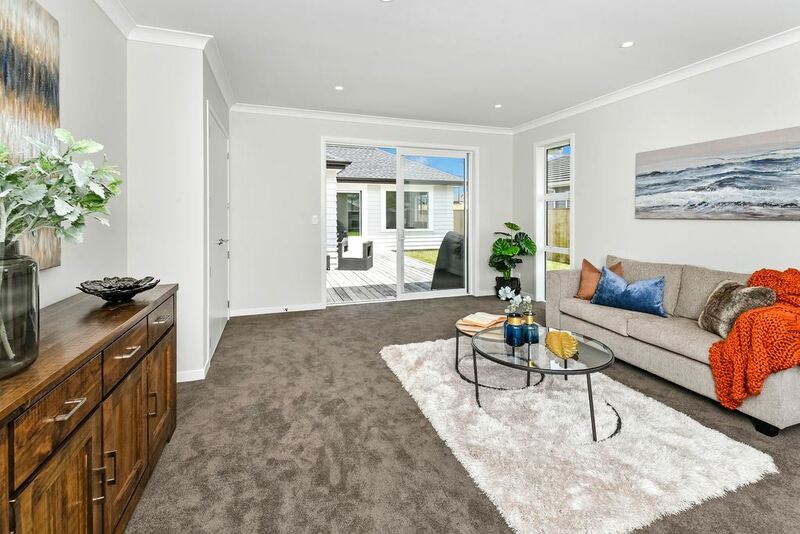 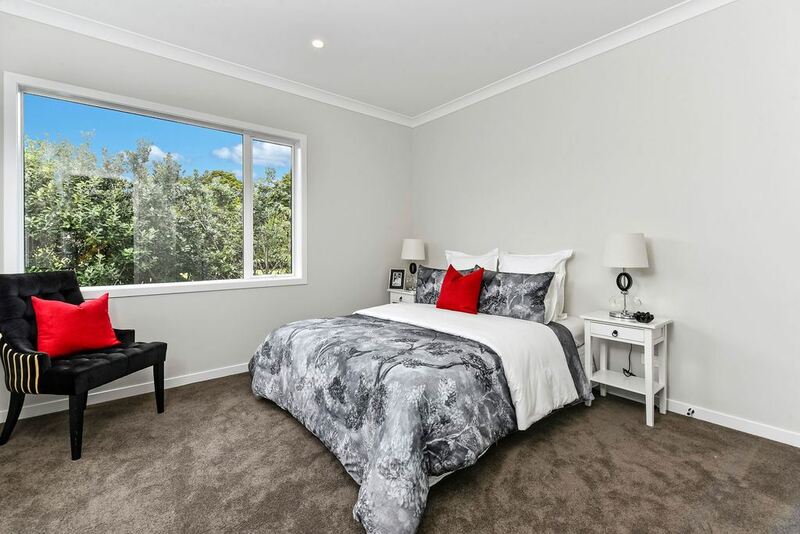 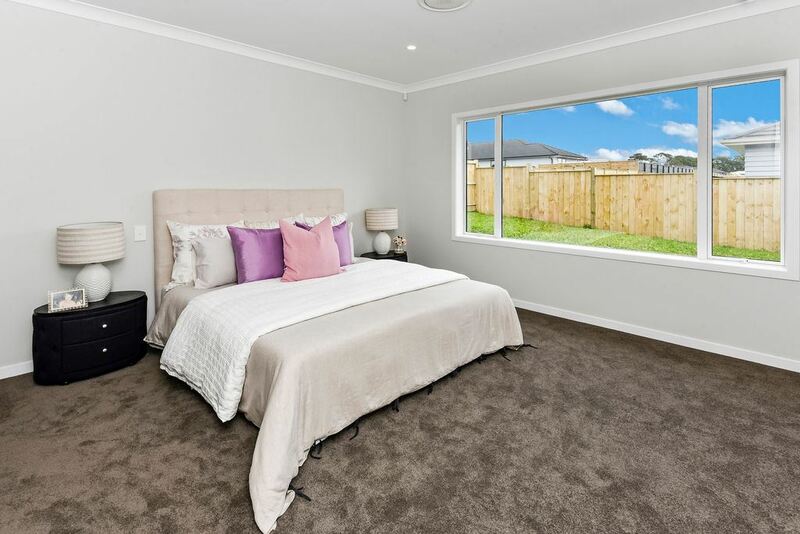 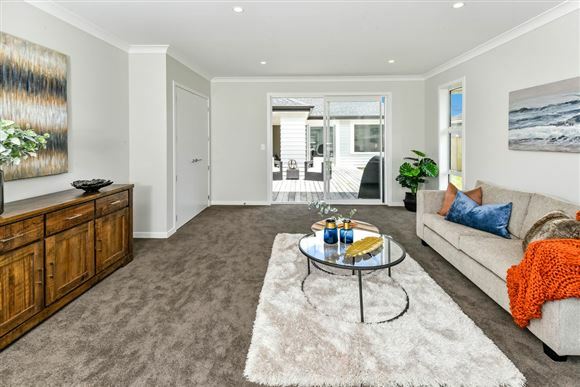 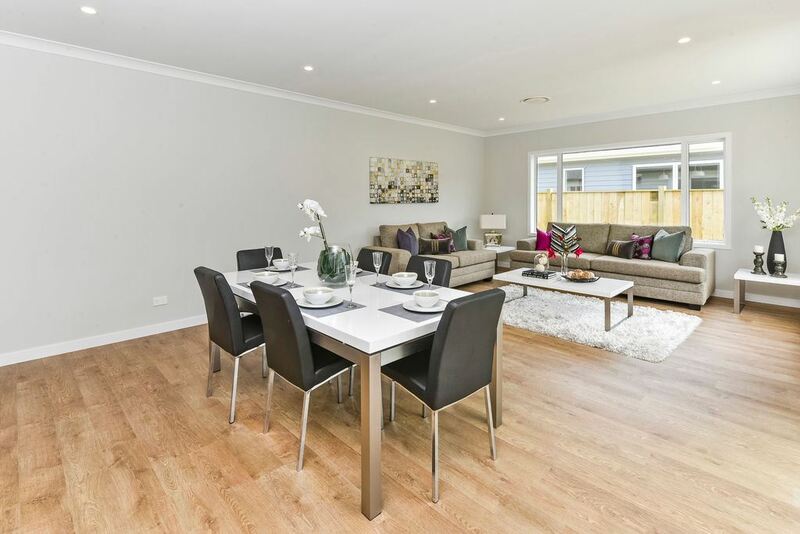 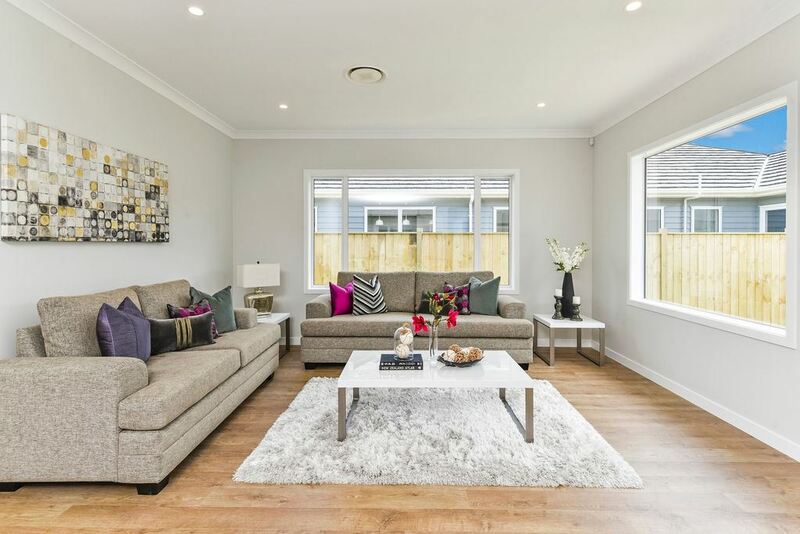 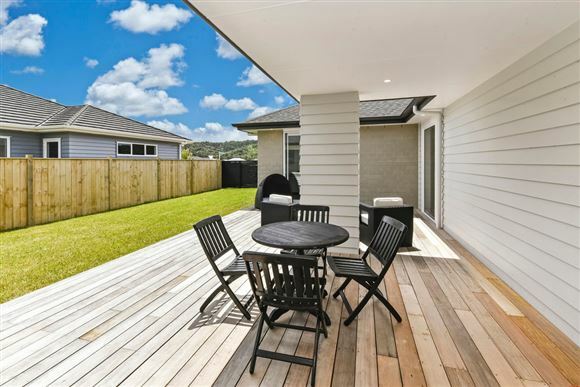 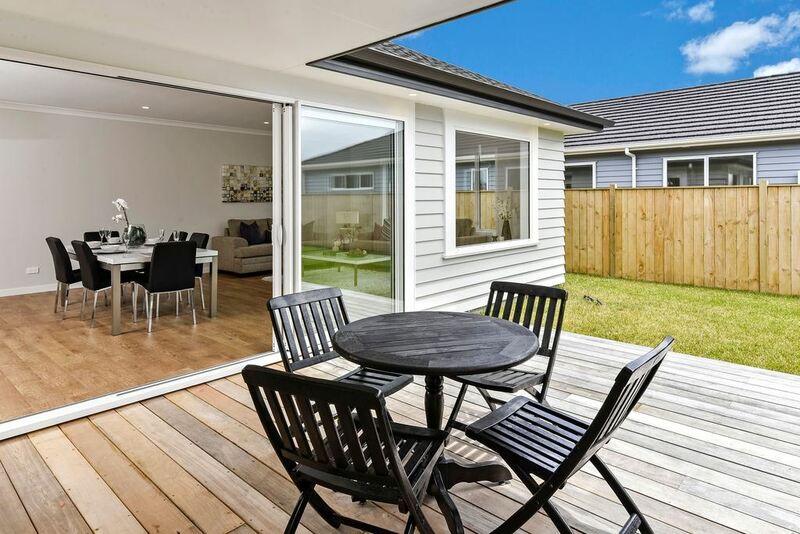 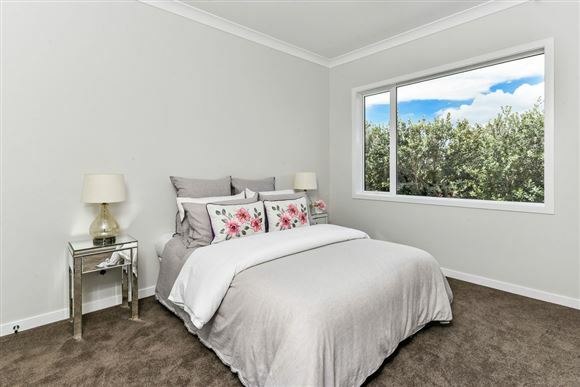 Constructed in brick and weatherboard with a generous 780sqm flat, private and fully fenced section you know your little ones or pets are secure. 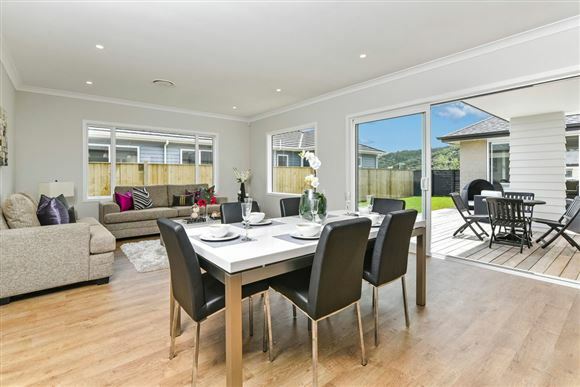 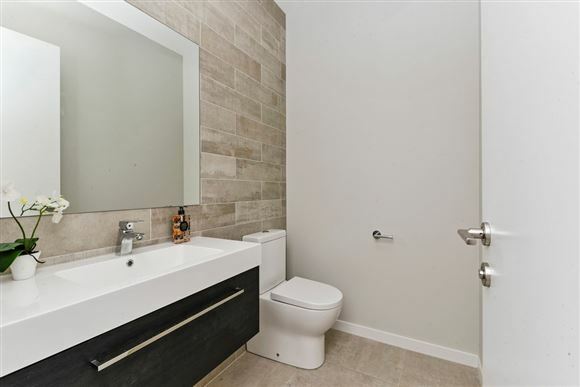 Four very generous double bedrooms including an ensuite, open plan living and a separate formal lounge which are separated by a large deck which provides excellent indoor outdoor flow. 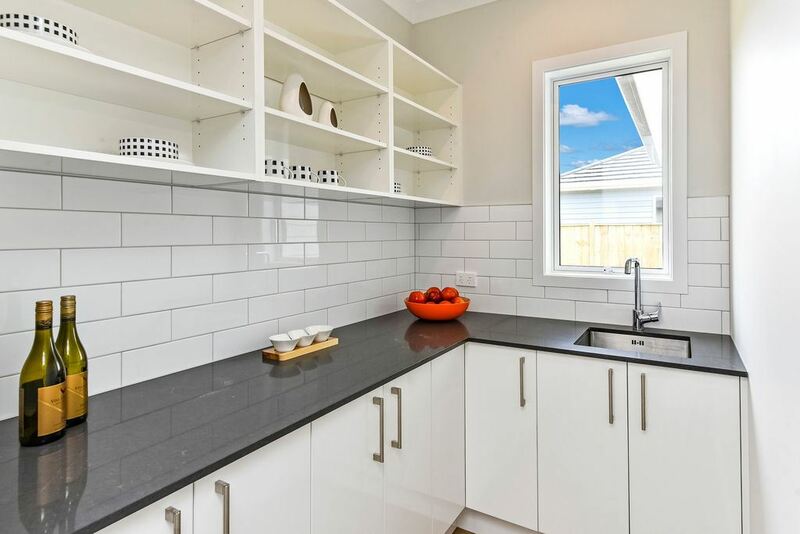 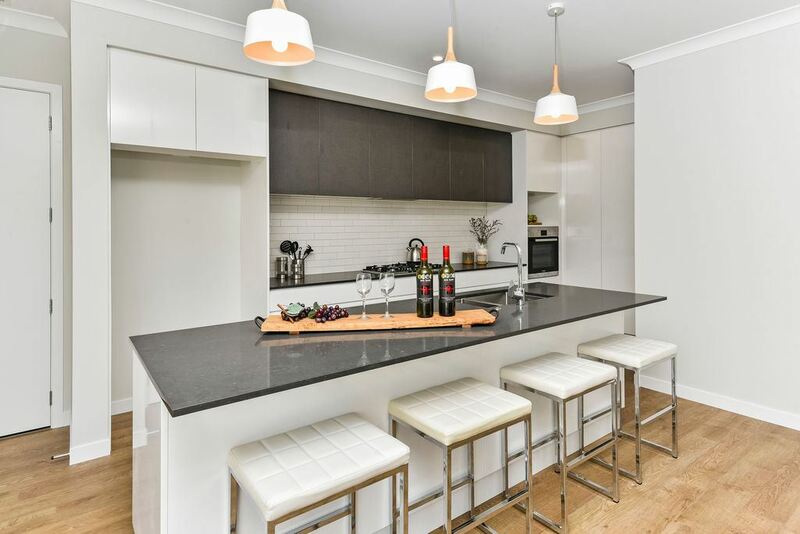 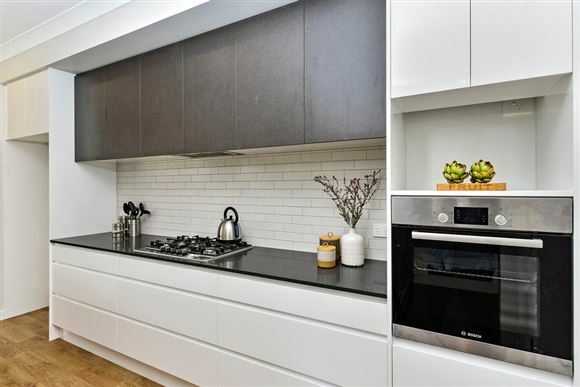 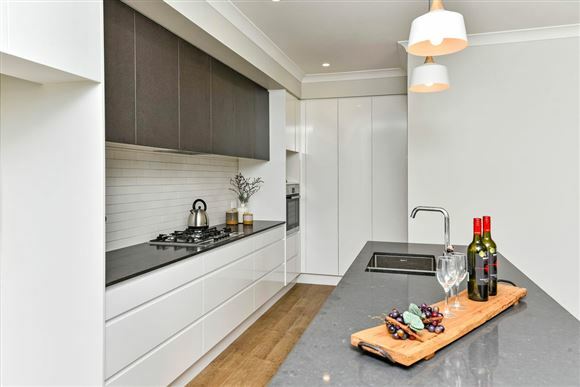 The kitchen is well designed with its sleek lines offering lots of storage and a separate scullery. 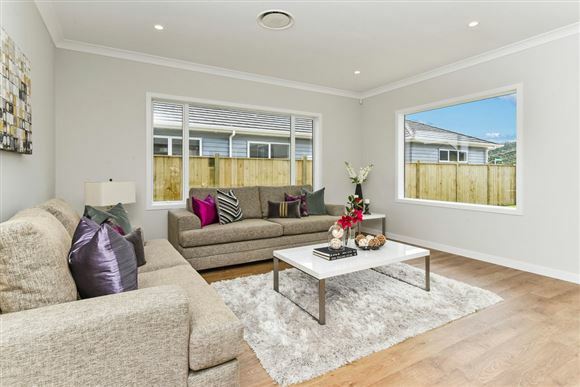 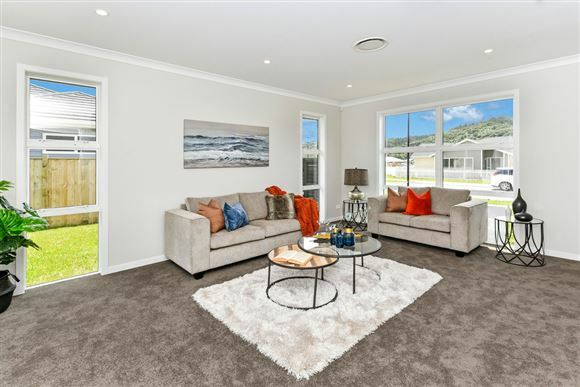 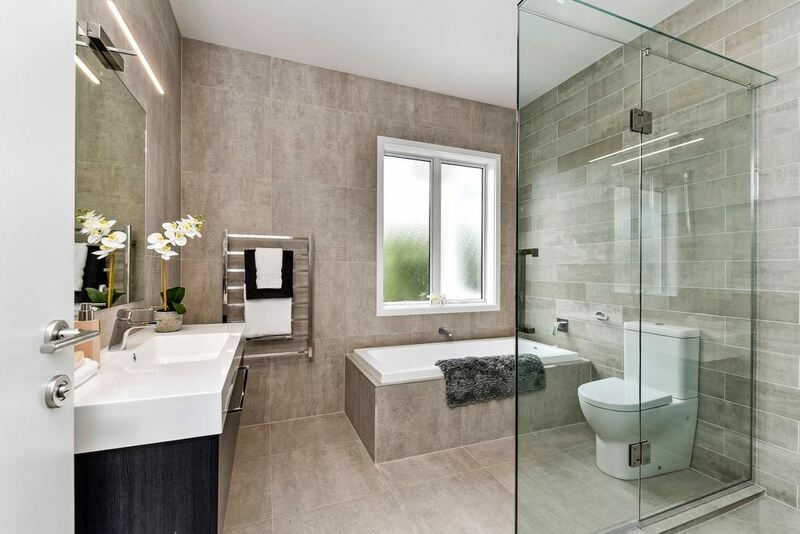 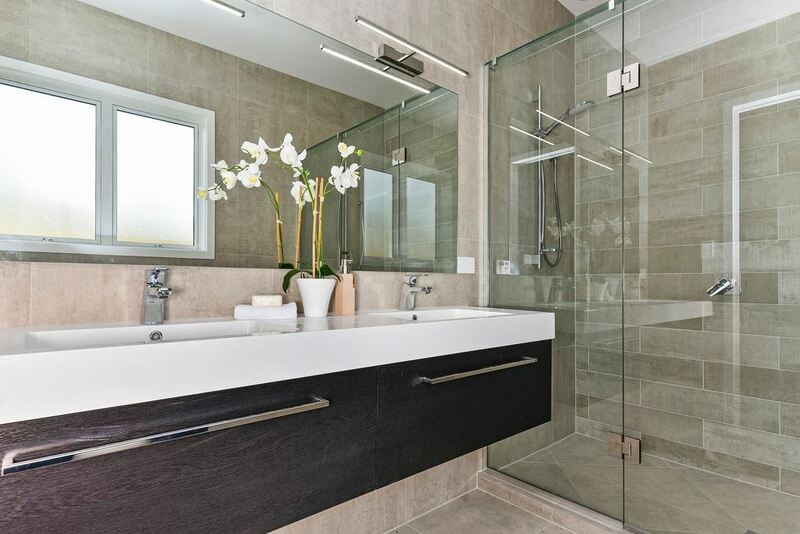 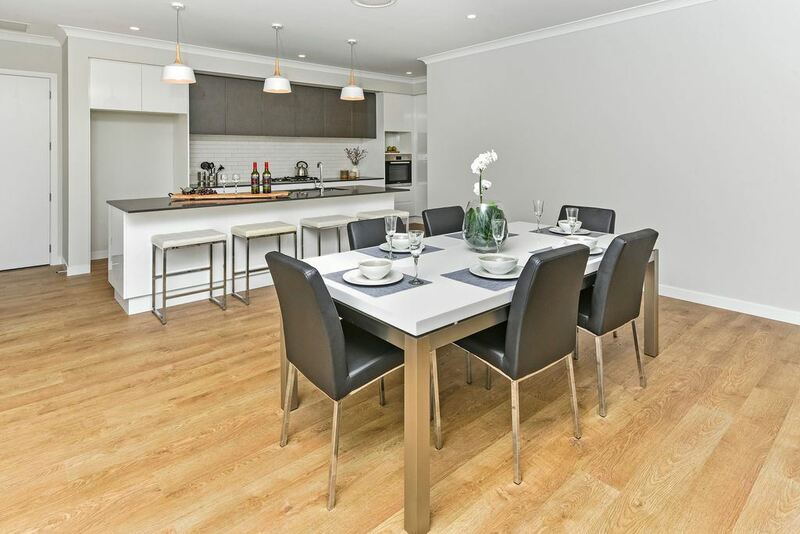 This lovely spacious home is north facing and with the natural colour pallet everything feels and looks so light and bright. 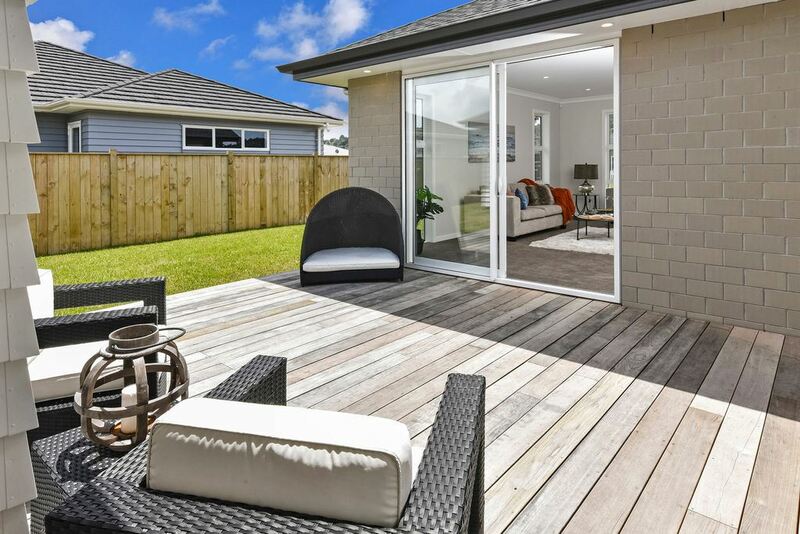 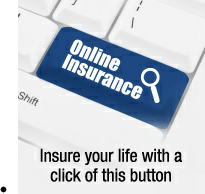 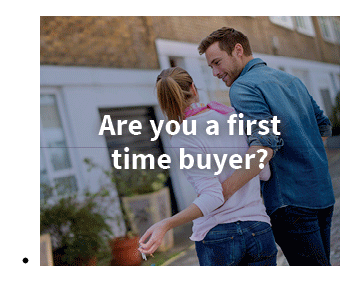 No time to waste here, call for your appointment to view now.